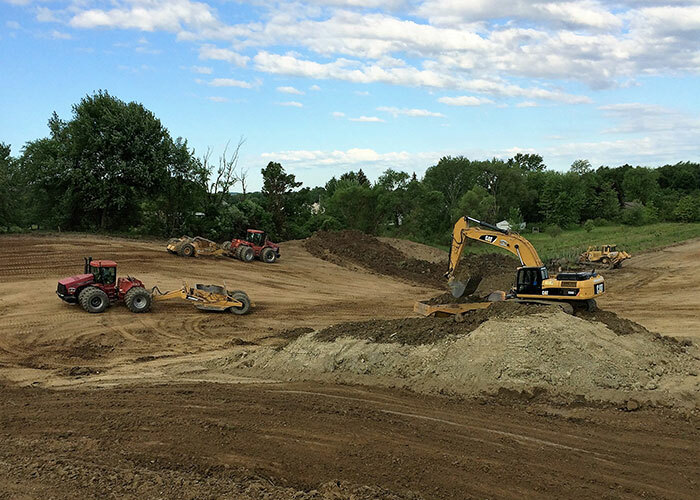 Showman Excavating offers a complete range of excavating services for site utilities in Erie and the tri-state region. We install sanitary sewer, storm sewer, water lines and provide trenching for electric, telephone, and gas. We have experience in identifying, locating and mapping utility locations for initial planning/design purposes or project construction.